Top floor & great location! 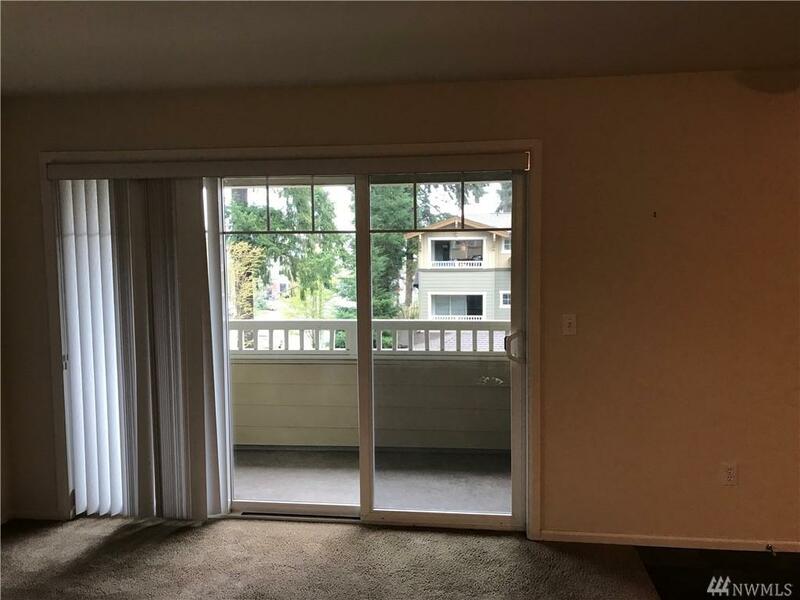 2 bd 2 bth avail in Affinity/Kirkland. Walking distance to stores, restaurants, etc. 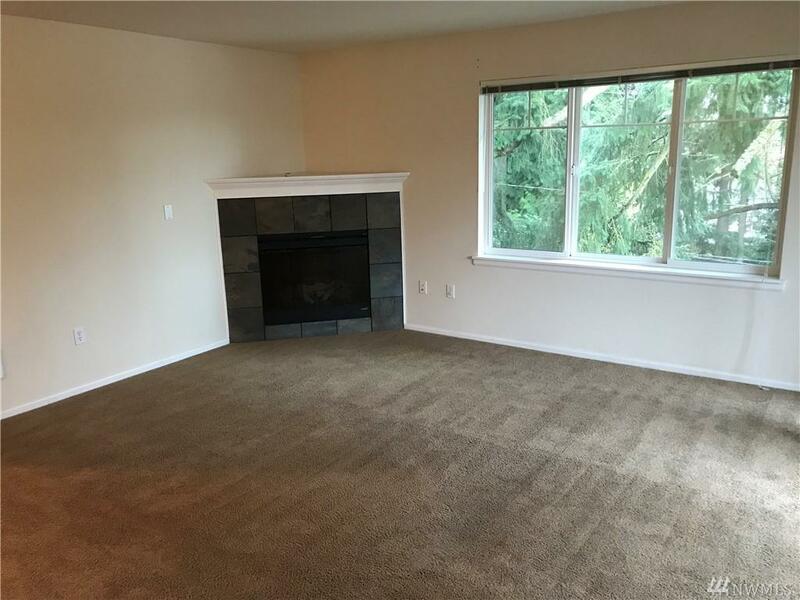 Large living with fireplace. Spacious kitchen w/ eating bar, S/S appliances, granite & open dining space. Master with en suite bath, walk-in closet and double vanity. Deck and storage. 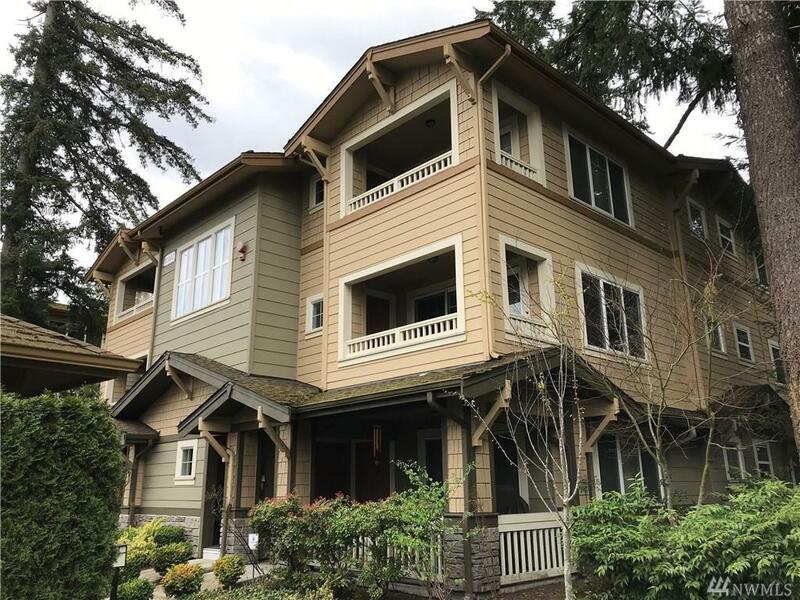 Blocks away from 405, mins to DT Kirkland, Redmond, Bellevue. Close to bus lines. 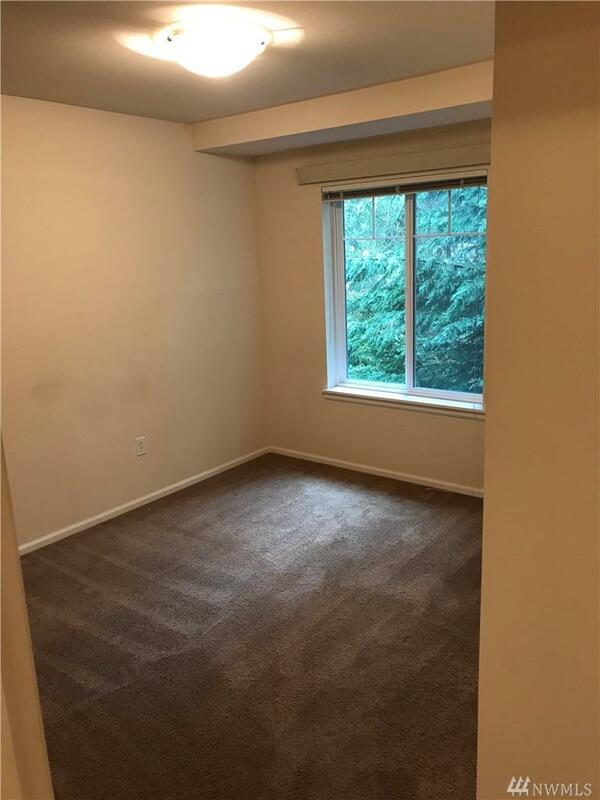 In unit w/d, and includes water/sewer/garbage/parking. 24 month lease preferred. No Pets. 1st, Last, $300 cleaning fee.